Here are some designer picks to get you inspired! As some of you might already know, our first ever Buy One, Get One FREE sales event is almost here. With just 6 days left before the big event, we wanted to give you a virtual tour of some of the items we have available. Get ready to be inspired! Here are our designer’s top picks! This livingroom design is perfect for families with children and pets because it is all covered in Sunbrella fabric. 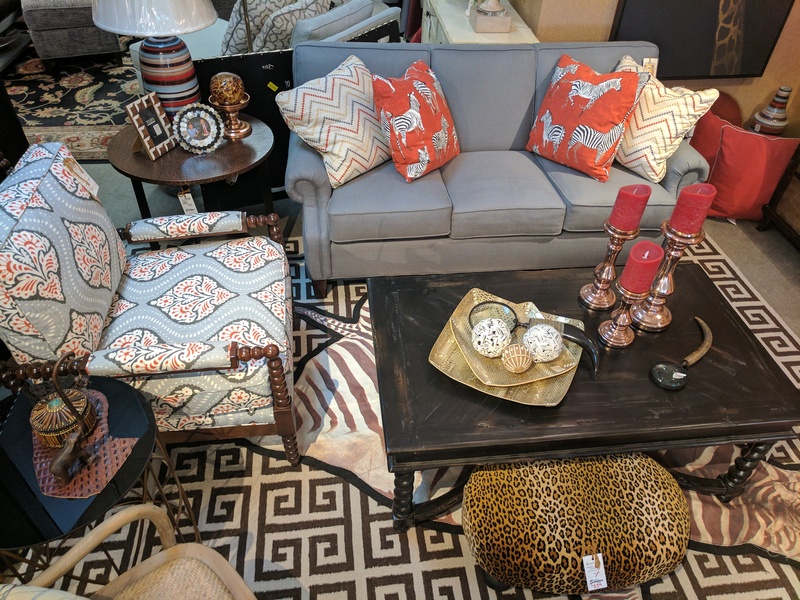 We currently have everything in this room except the wall art and cracked ice side table in stock and ready for BOGO. This designer living room can be yours for a fraction of the cost. 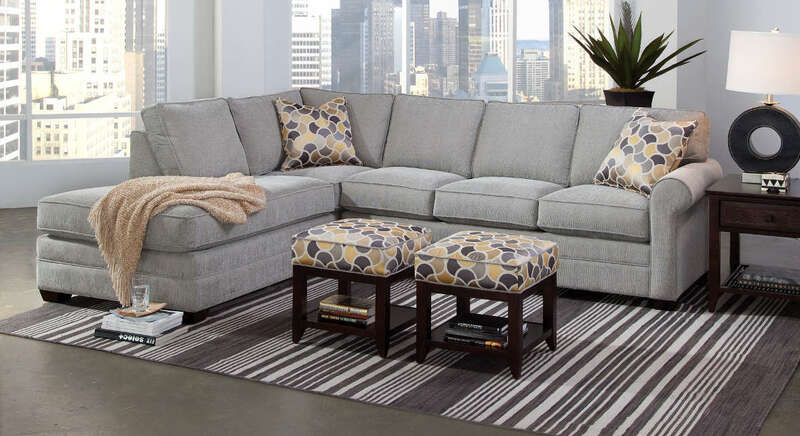 This super cozy sectional offers a ton of seating. 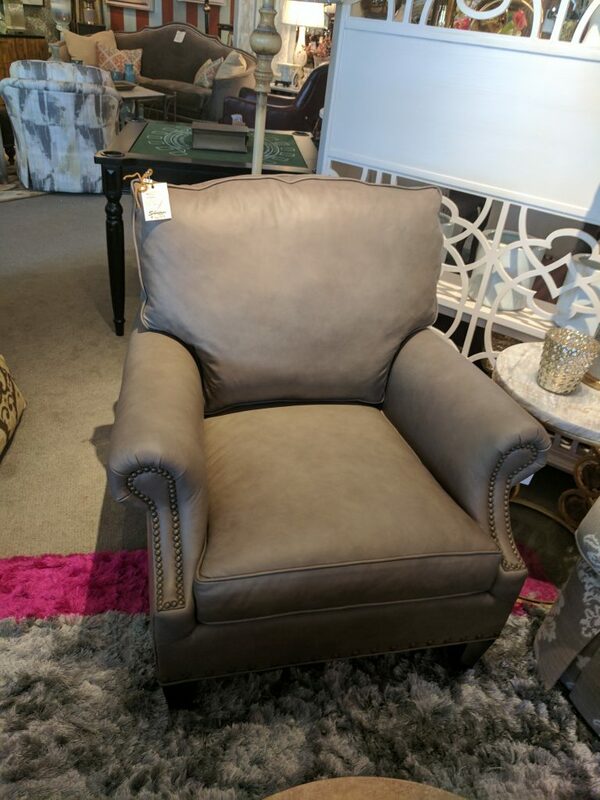 It’s covered in revolution performance fabric, so it’s perfect for families with small children and pets. 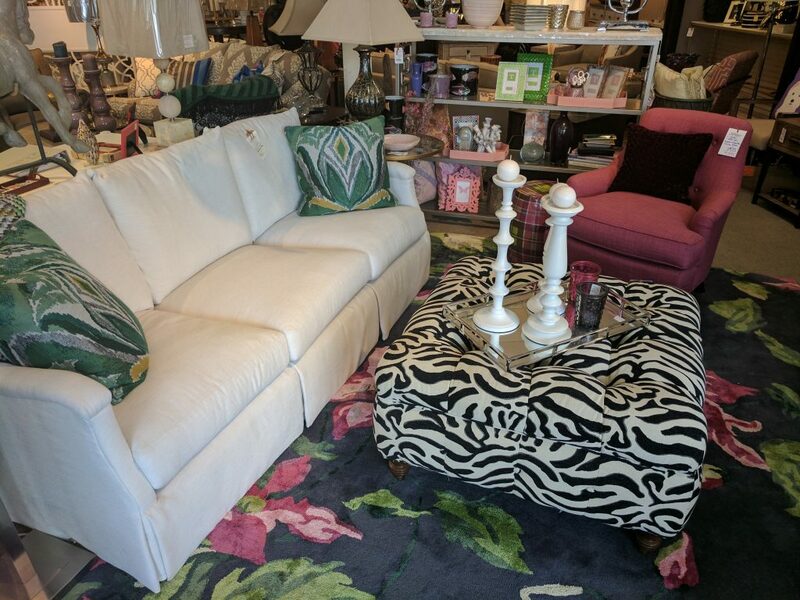 This sectional is cozy enough to curl up on, but stylish enough to show off. We currently have this item in stock and ready for our BOGO event! 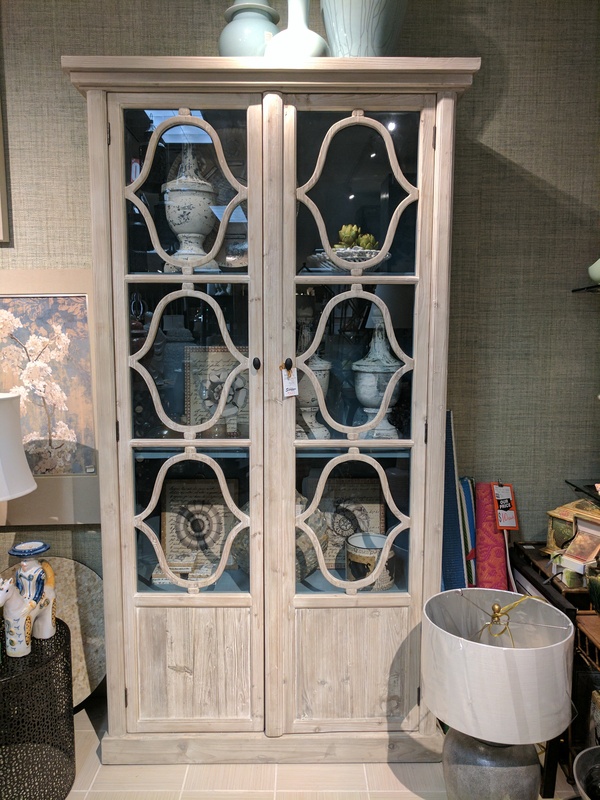 This cabinet combines function with stylish lines and a pop of color to create a beautiful focal point in any dining room. This stunning Living Room set! Buy the area rug, get the sofa FREE. Buy the ottoman, get the chair FREE. Four items for the price of just two! This designer living room is waiting for you. This cute little tight back sofa is the perfect size for small spaces and oh so comfortable! Buy it and grab that awesome chair for FREE, or choose the coffee table..the combinations are endless! 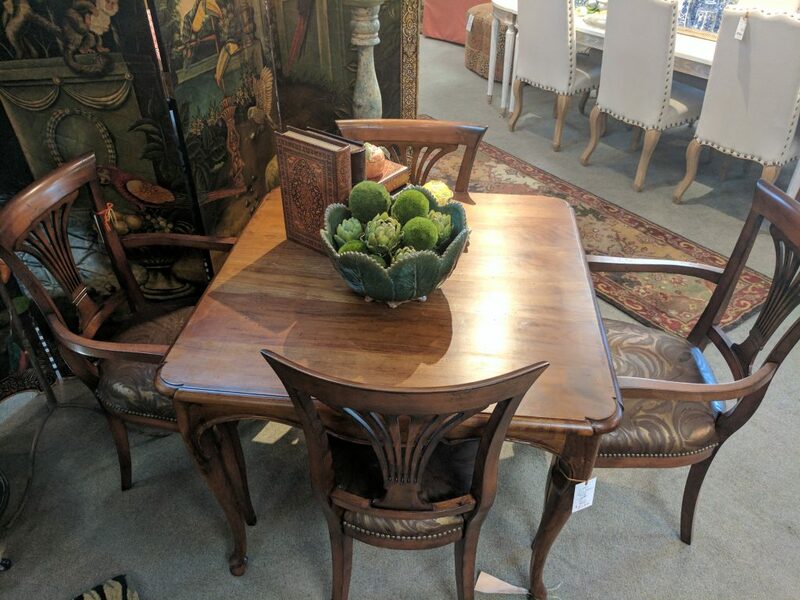 Buy these super sweet dining chairs (set of 6) and get this beautiful table for FREE! 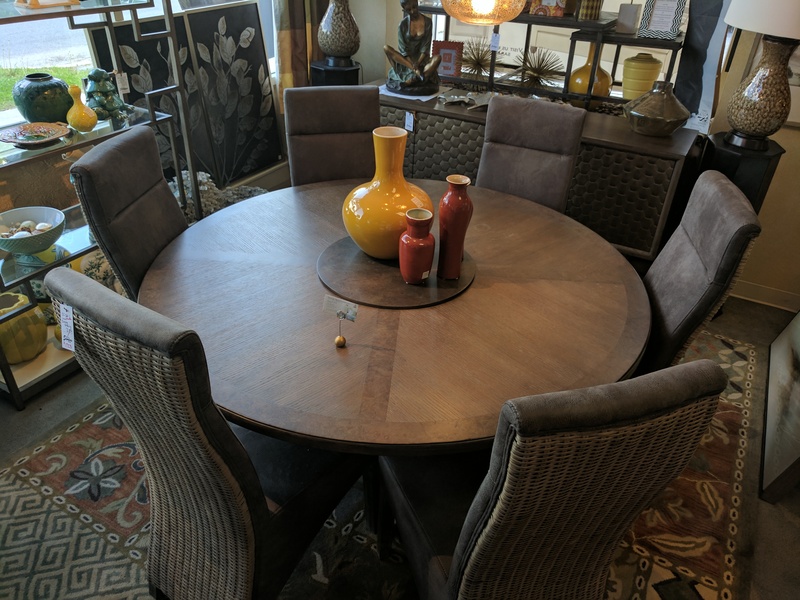 The built in Lazy Susan adds a unique touch to this table, and an extra level of functionality! 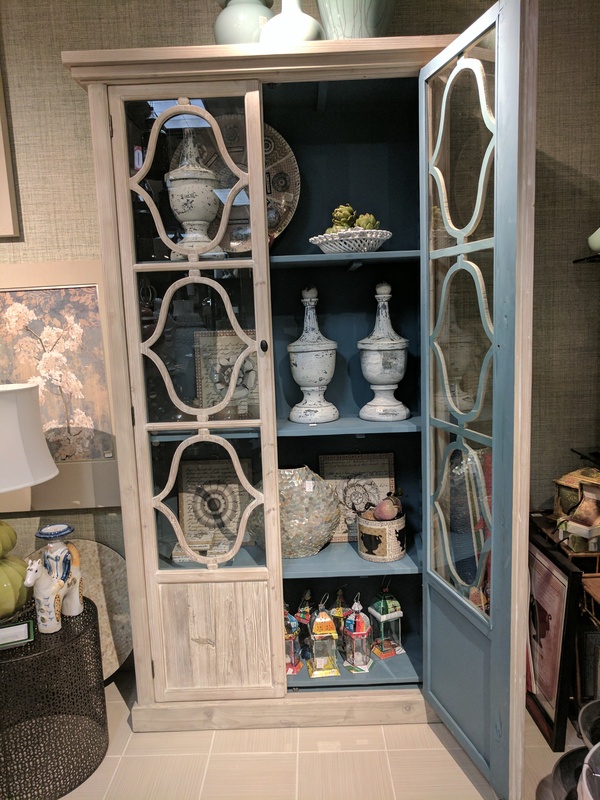 One of the showroom’s newest additions. Absolutely stunning in person! This set is one of a kind, and it could be yours! 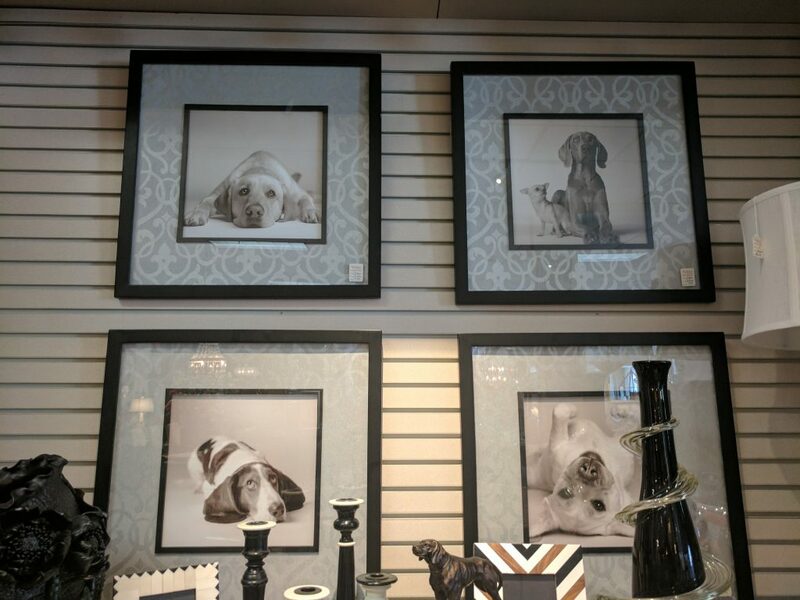 These four adorable dog prints just arrived and we love them. Buy two, get two FREE! 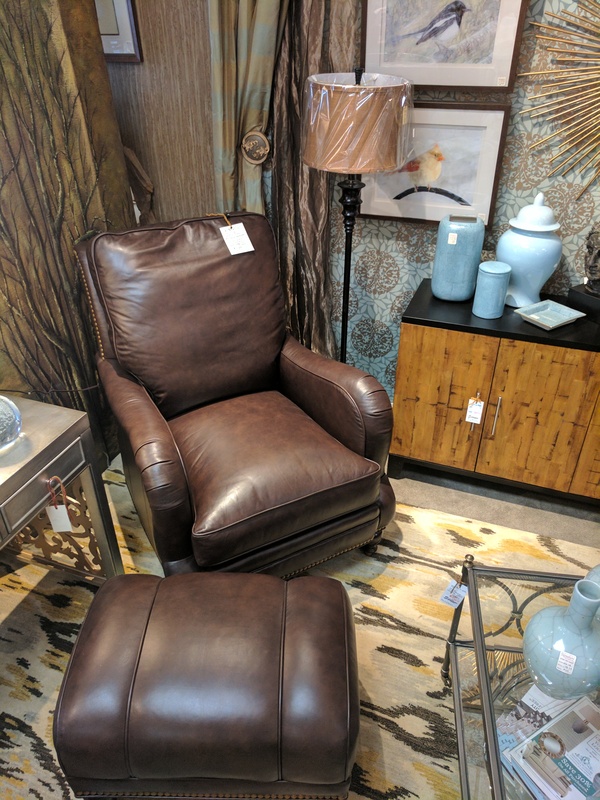 Beautiful, quality leather at an affordable price! Want both? Buy one, get one FREE!!! These are just a few of the options we have in stock and ready to go for our BOGO sales event. May 25th- 27th Three days only!! Do you have any favorites? Let us know in a comment below. We hope to see you soon. 6 days till BOGO!